The new vehicle dealer has a huge inventory of all the types of vehicles that you or your family could need or desire. If you are one who appreciates sports cars, you may want to get inside of a Charger or Challenger and let your hair blow in the breeze a little bit. 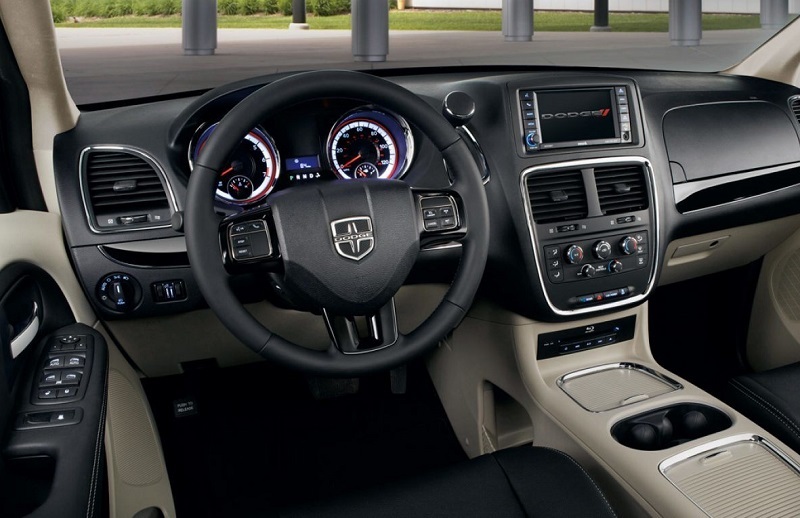 If your preference is an SUV, you may want to explore the Durango. If pickups are your thing, you may be interested in purchasing a RAM 1,500 or 2,500 truck for your family. 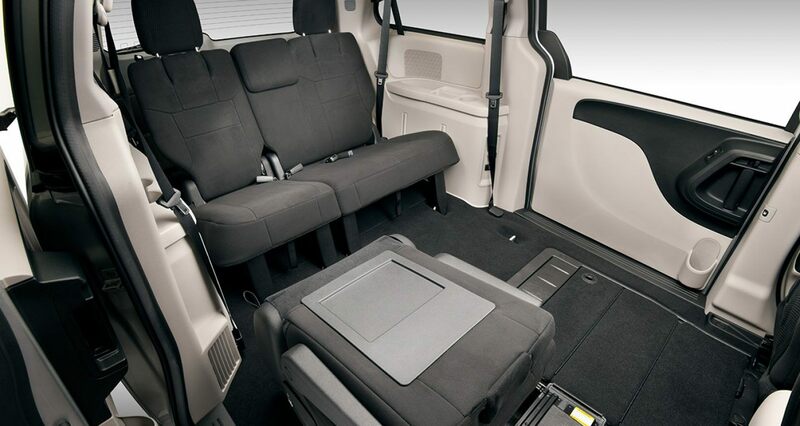 The dealer has a vast assortment of options for you. 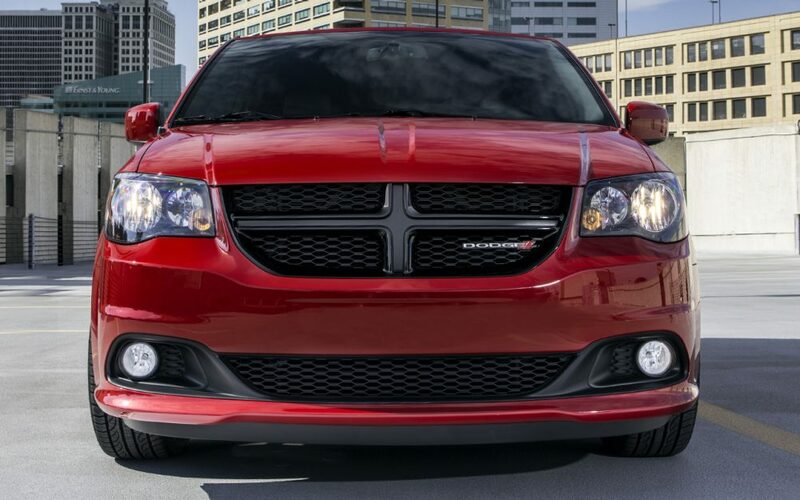 All you have to do is come in and take a look at them at Melloy Dodge, which is a short drive from Santa Fe. You'll even find some vehicles that you never knew existed there. The sky is the limit in Santa Fe. All you have to do is show up, and you can have whatever you want. A ton of specials is available for you just in case you would like to grab a new or used vehicle for your household. Contact the facility to find out which deals and discounts are available right now that you can receive. There may be several going on at the same time. One deal that you may be able to take advantage of is a clearance deal. That's a deal that a provider gives to customers when a specific model doesn't move off the sales floor as much as it could. Another type of deal that you may get is a manufacturer special. A manufacturer special is a discount that the car creator gives you for purchasing that type of vehicle. Holiday specials and weekend specials are some additional deals that you may get from the provider. Another great reason to use this provider is the easy access financial tools that it has for you. You can complete a finance application and get an answer on it in as few as 30 seconds. That's not the only reason that you'll want to visit this provider, though. You also have access to a team of finance agents that will take your information and work hard to get you the deal that you want to have on the vehicle that you choose. When you visit the dealership, you'll need to bring with you at least four pay stubs, proof of your residence, and perhaps the names of a few people who can give you a positive reference. Once you have that, you can visit the finance team and let them know that you want to be a new vehicle owner. They will try their best not to let you leave the establishment without being the proud owner of a new vehicle. It's definitely worth the try because it's just a short drive from Santa Fe. The condition that you keep your vehicle in is important because it will determine the amount of time that you can keep the vehicle. The dealership is one that can help you to take care of your car by providing you with a full-blown service and repair shop. There are many benefits to using this repair and service shop. One benefit is that it has convenient hours by which you can make an appointment for a variety of tasks. You can schedule your routine maintenance procedures such as spark plug changes, oil changes, air filter replacements and the like. There's even an express lane service in case you have to come in there fast to get your oil changed. Additionally, you can come in there for both minor and major problems like brake replacement needs, overheating, transmission slippage and so on. 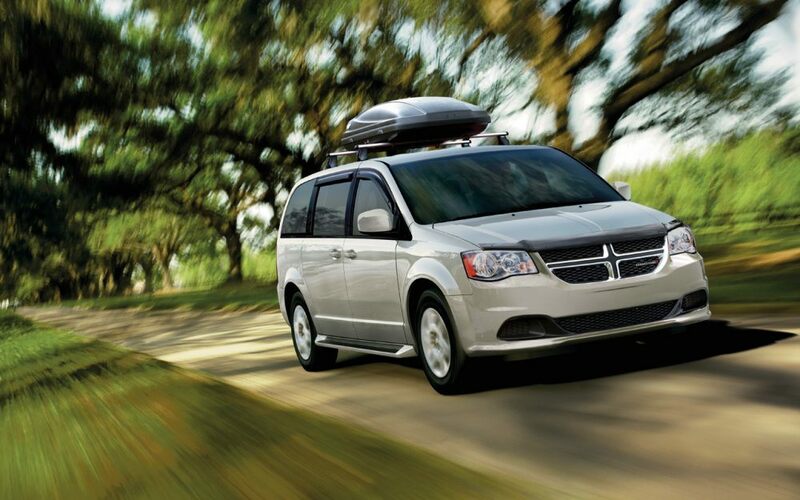 The Dodge dealership near Santa Fe NM has a smorgasbord of services that it will provide for you if you need it. You can request Dodge dealership services if you're ready to become the new proud owner of a vehicle from this manufacturer. You can schedule an appointment at the Dodge dealership that's just a short drive from Santa Fe. You can schedule an appointment at Melloy Dodge near Santa Fe NM if you would like to get a feel for what your favorite vehicle is like. The salespersons will be happy to take you on a journey in the car around the neighborhood so that you can test its performance, spaciousness, gadgets and so forth. What you will need to do is contact the facility by phone or short form. Someone will then schedule an appointment for you to come in and take a test-drive of any vehicle that you would like to buy. If you like the vehicle, the next step will be visiting the finance department. Take advantage of any deals and specials that are available for you right now.